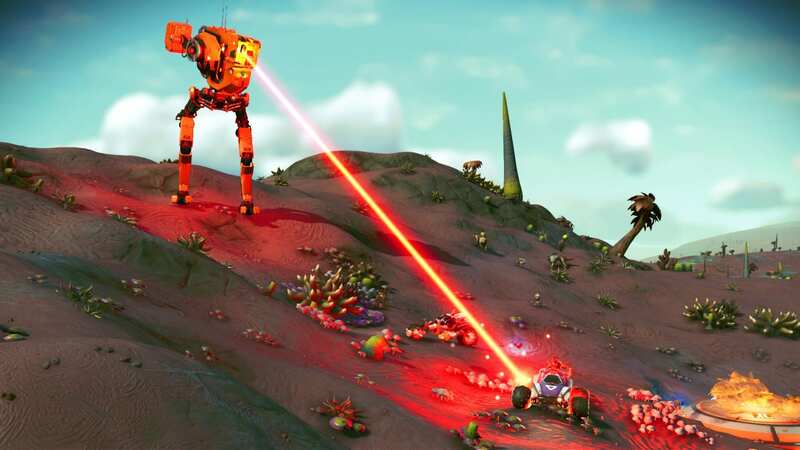 Portal addresses for PC users in the Euclid galaxy. 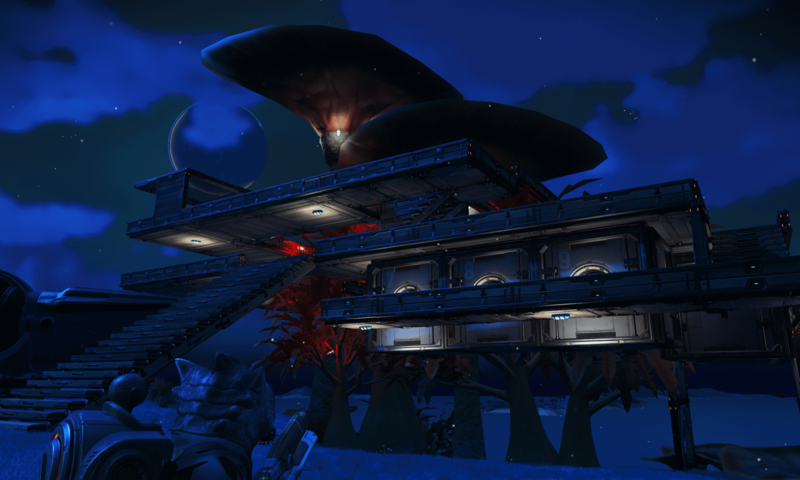 Base Description A simple base adjacent to a nicely decorated portal. Notes Take a look and leave a message! 3126 LYs from galactic center. 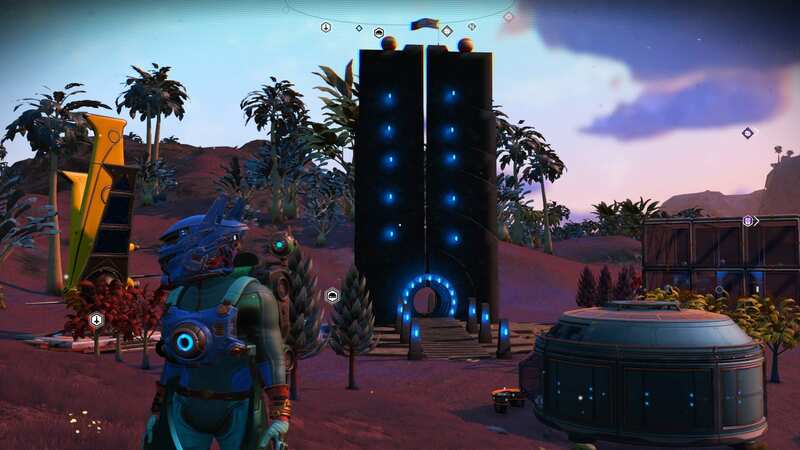 Notes First Portal I found, nothing too special here. 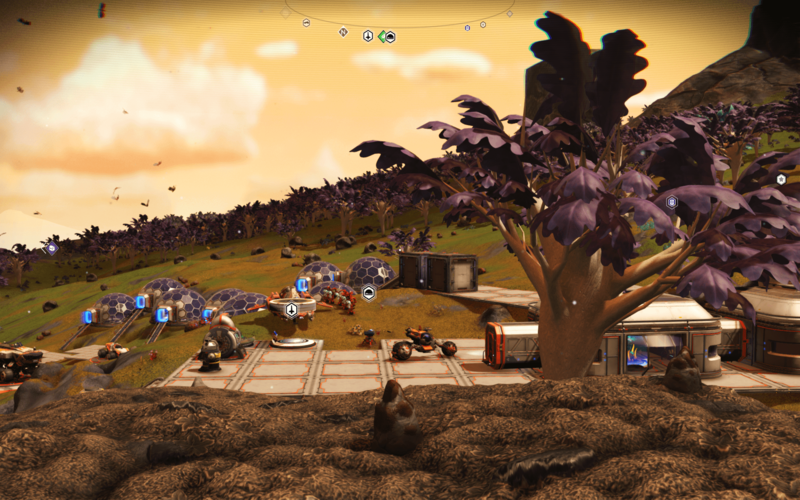 Notes This is a nice chilled out Planet for a visit. 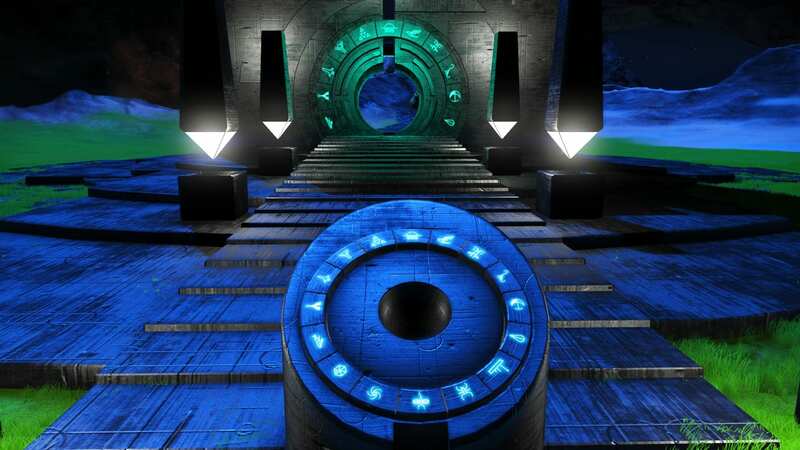 The base is right next to the Portal.It contains the ingredients to make 4-5 Million credits worth of Living Glass. Please leave a message. 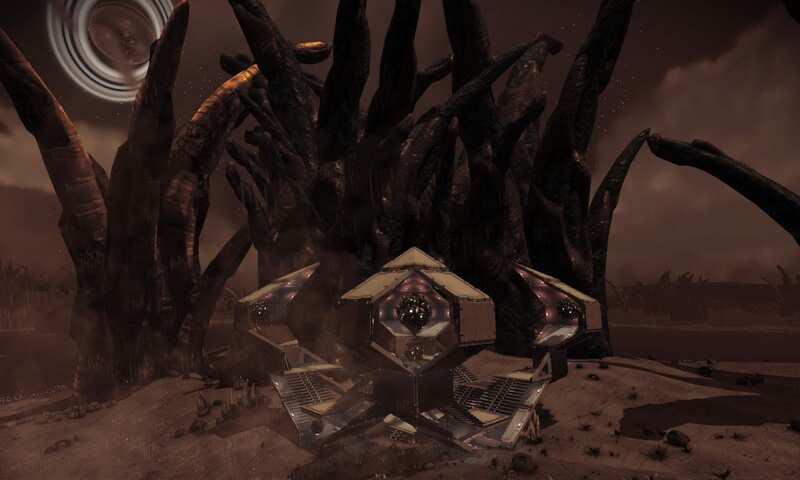 Base Description The base is on the exotic planet "Gates Of Hell" (as seen in screenshot). 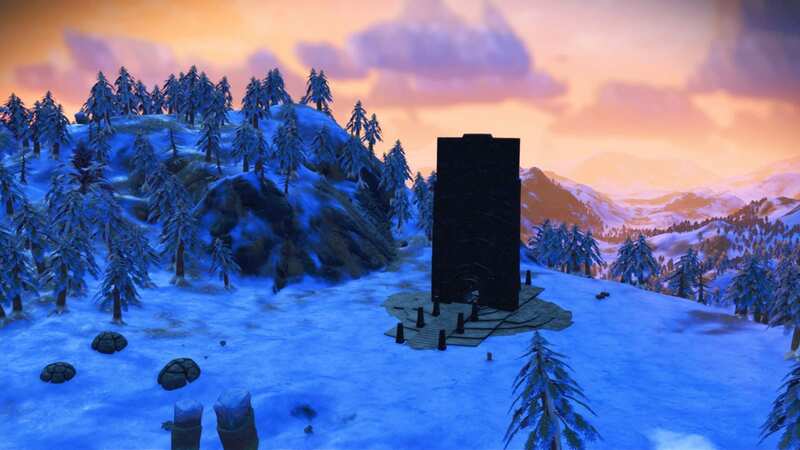 It's a small temple with a teleporter. Notes Please do leave a message at the temple! Leave prayers!